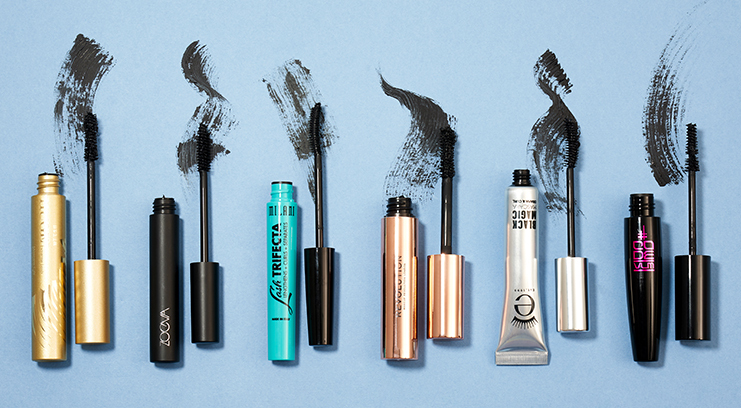 Trying to find the ultimate mascara is a bit like trying to find your soul mate. In fact, it’s harder and much more important. 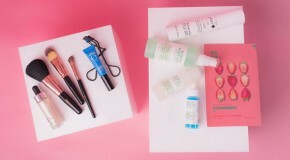 Because a mascara dating app hasn’t been invented (yet), we’ve tried and tested the best formulas in the beauty business and narrowed it down to our top six to help you choose. Whether you’re going for the no makeup makeup look or full-on dramatic night time glam, these are the mascaras that will have you constantly answering the question nobody gets tired of hearing: ‘are your lashes real?!’. Yep, the search is over. Get ready to meet your perfect mascara match. 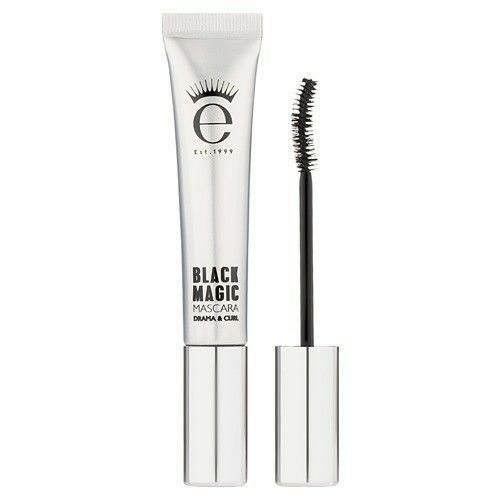 Eyeko Black Magic features a curved brush to lift the lashes and keep them in shape all day long. 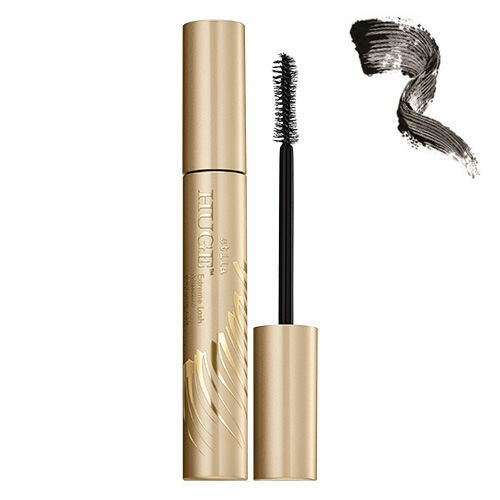 With only a few strokes of the (magic) wand needed, this water-resistant mascara defines and locks in pigment for a defined and fluttery finish. 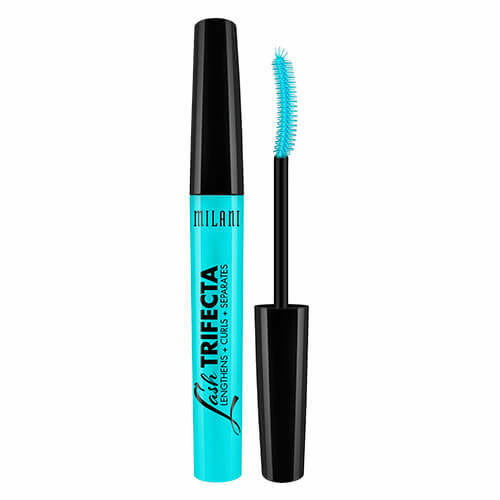 Milani Lash Trifecta is massively underrated. The spikey brush catches hold of even the shortest, finest lashes and pushes them outwards to enhance and define. This one is also perfect for lengthening the lower lashes, minus the panda eyes. 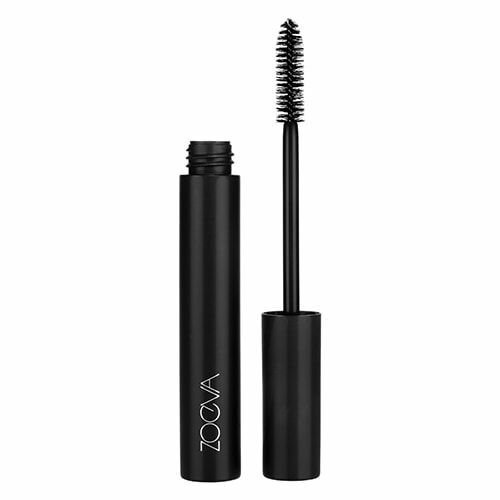 ZOEVA Graphic Lash thickens and lengthens without flaking. Coating every lash from root to tip, this buildable mascara is easy to apply when you’re in a hurry because it dries so fast – so no more turning up to work ten minutes late citing ‘mascara issues’. Stila Huge Extreme Lash is a total game-changer. The curved brush mimics the shape of the eye to grab and accentuate every single lash – even the ones that usually get left out. 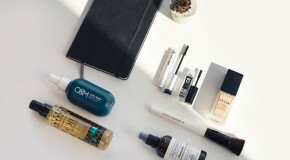 Ideal for throwing into your gym bag, this is the mascara that will stay put from your morning spin class to way after your evening commute. 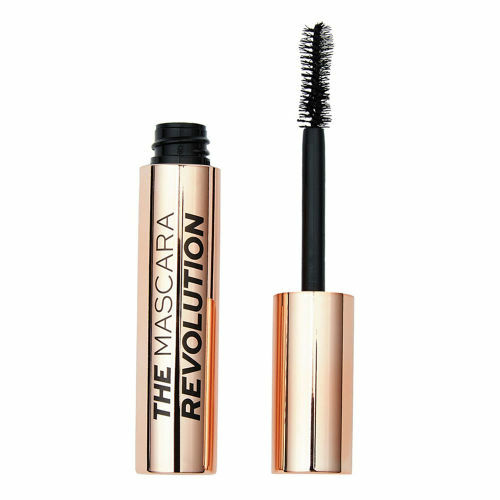 Makeup Revolution The Mascara is a secret weapon when it comes to living your best lash life. Perfect for layering up, this super dark mascara will leave your lashes looking thick, long and extra dramatic if volume is your thing. 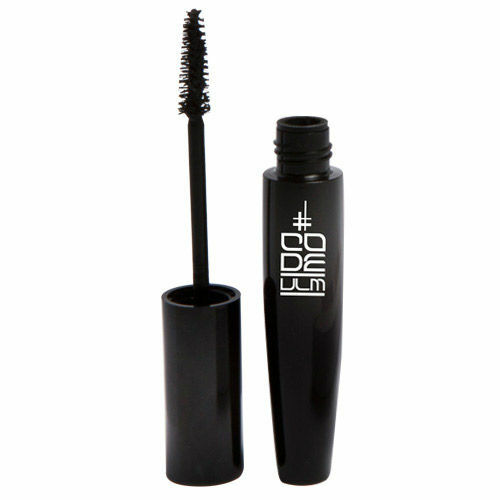 Code Beautiful Volumising Lengthening Mascara does exactly what it says on the tin. 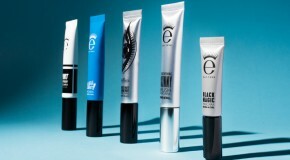 Plus, it’s enriched with vitamins to nourish and protect your lashes and encourage natural growth. If you want instant impact (volume, length, curl, the lot) without the dreaded clumping, Code Beautiful has got you covered.